After failing to beat Estonia at home on Friday, Greece hopes of making it to next year’s world cup is suddenly in jeopardy. 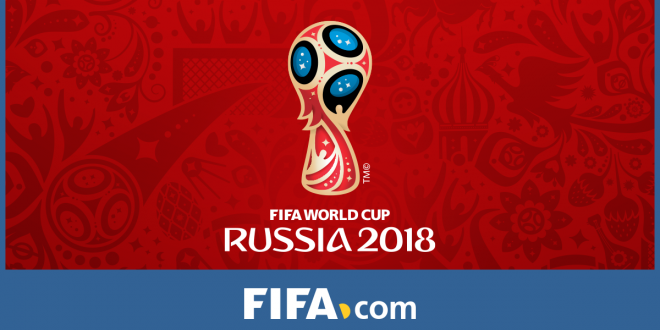 Although they remain in second place, this is partly because of Bosnia and Herzegovina’s second half capitulation in Cyprus which brought Cyprus into the mix of an unlikely qualification for next year’s competition. There is just a three point gap between 2nd placed team and 4th placed team which makes the remaining games interesting. Their failure to beat Estonia on Friday made it five without a win, with the last four ending in draws. Belgium are one of the best teams in the world on current form and proved that once again when they humiliated Gilbratar 9-0 on Friday. Romelu Lukaku and Thomas Meunier both scored hattricks with Axel Witsel and Eden Hazard also registering goals. Roberto Martinez team is filled with world class talents and they are mathematically one win away from qualifying for the world cup in Russia. They currently have 6 points more than 2nd placed Greece and have a huge +31 goal difference that appears unbeatable at the moment.